Now this town home will talk to you!! You can move right in and enjoy the living room with beautiful big new windows!! 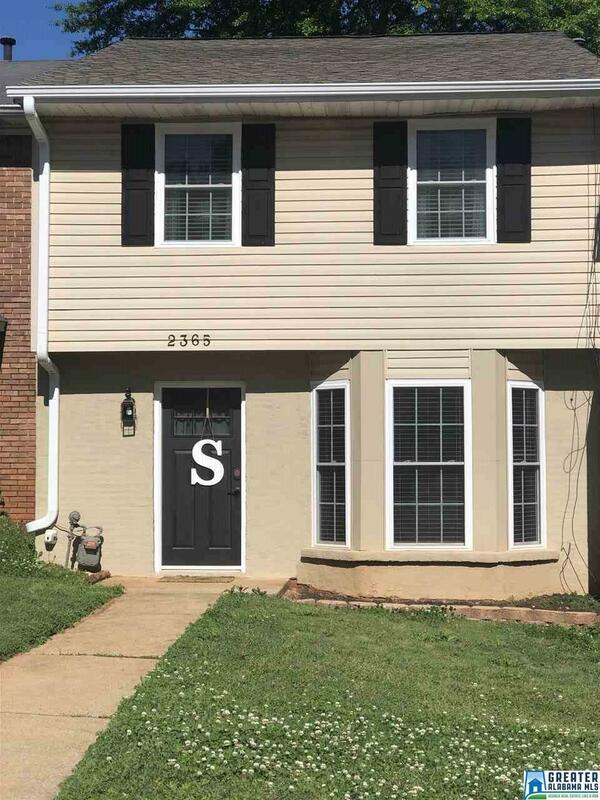 Per seller ** new gutters March 2019, Fresh paint on most of the house in 2017 & 2018, new windows on front of the house in 2018, new flooring downstairs and stairway in 2017, new water heater in 2016 and new roof in 2008. Half bath down stairs for your guests and this town home has plenty of storage. Appliances will remain including the refrigerator(2017) and new oven and microwave in 2018!! Key less entry on the front door for extra security and convenience. Schedule your showing today. This one won&apos;t last long!